Medical Payments – covers medical treatment of the driver and passengers of the policyholder’s car in the event of an accident. Property Damage Liability – covers damages to someone else’s property caused by the policyholder while operating an automobile. Collision – covers damages to the policyholder’s auto that result from a collision with another vehicle or object. 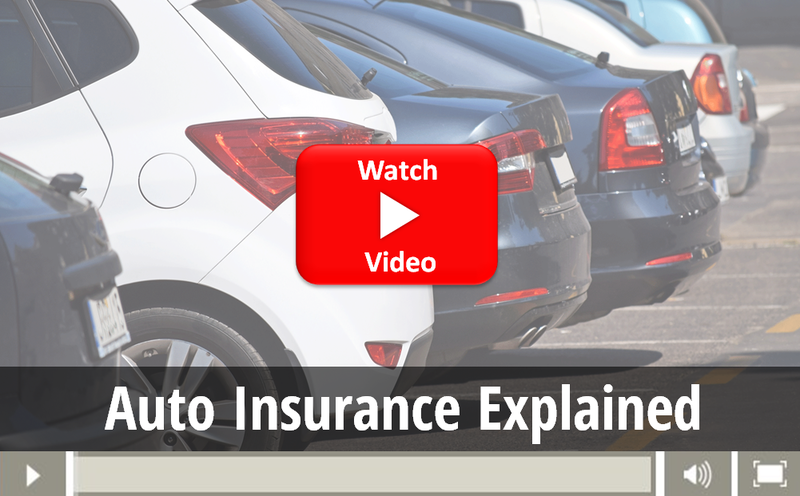 Comprehensive – covers damages to the policyholder’s auto resulting from incidents other than collision. Uninsured Motorist – covers medical treatment of the policyholder’s injuries in the event of a collision with an uninsured driver. We will work with you to build a comprehensive car insurance program that fits your coverage needs and budget. To receive a proposal for car insurance, contact us at (804) 320-2886 or click here to contact us.